The reason for recalling this is – the death of legendary Telugu actor Akkineni Nageswara Rao who passed away today. He was 91 and is survived by three daughters and two sons, one of whom is actor Nagarjuna. As the news of his demise spread, there was a steady stream of people from the Telugu film industry and other fields of society, to his house in Jubilee Hills. Born on September 20, 1923 in Venkata Raghavapuram of Krishna district, he debuted with Dharmapatni in 1941. Among the awards he has received in recognition of his work are Padma Vibhushan, Dada Saheb Phalke Award, the Raghupathi Venkaiah Award and the NTR National Award too. His death marks the end of another glorious, unforgettable chapter in Telugu cinema. From paddy fields, he strode into the field of fine arts through theatre. He became a famous stage artiste, specialising, surprisingly, in playing female characters, because women at that time were prohibited from acting. 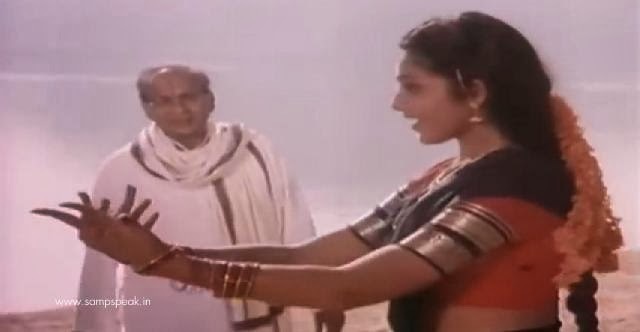 It is written that Rao was discovered, by chance, by the then prominent film producer, Ghantasala Balaramaiah, at the Vijayawada railway station and was then cast in the film Dharmapatni. The film Premabhishekam directed by Dasari Narayana Rao ran for 533 days in Hyderabad. Rao was the first to don a double role in Telugu films, and played nine roles in the film Navarathri. 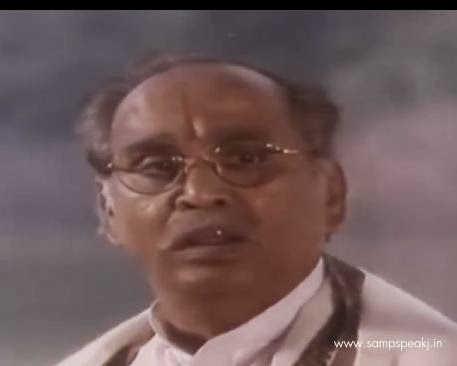 Sitaramayyagari Manavaralu was released in 1991, exactly 50 years after his debut, and was a huge success at the box office, despite the influx of newer and younger stars. In the famous Mayabazar, a 1957 mythological Telugu film ANR played Abhimanyu. Nageswara Rao had a key role in the Telugu film industry shifting its base from Chennai to Hyderabad. Though he is hailed greatly for his poignant portrayal of an alcoholic and jilted lover in films like 'Devdas', 'Prem Nagar' and 'Premabhishekam' – he is stated to be a strict disciplinarian in real life. Manam was the last film of Akkineni Nageswara Rao, where he shared screen space with his son Nagarguna and grand son Naga Chaitanya. In his passing away, the Telegu film industry has lost a versatile actor and a fine gentleman.